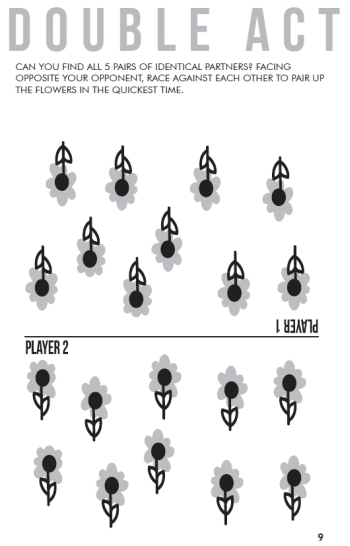 Welcome to our brilliant new collection of two player travel games! 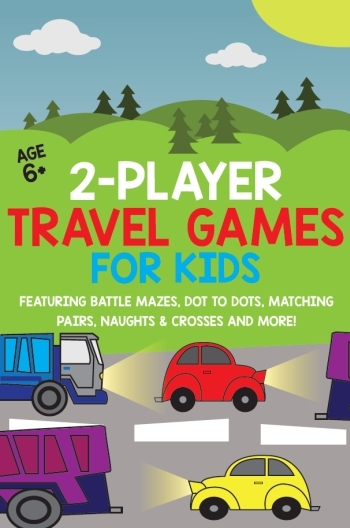 - Travel games for children featuring 2 player battles such as mazes, dot to dots, shape match, pairs, squares and more! - Perfect for on the go! Either a car, plane, bus, coach or train. In a handy 6x9 inch page size, this book can travel with you anywhere! - Beat boredom and battle it out with an opponent. Who will be the puzzle champion?